Step 2. 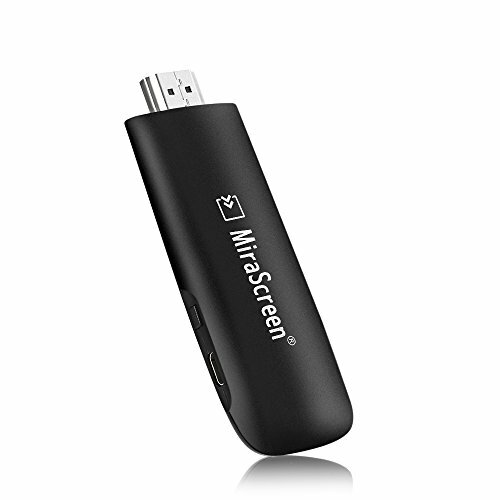 Swiping up "Control Center" and Turn on "Airplay"
Step 3: Establish Miracast connection between Android device and MiraScreen. Wireless Display: Stream 1080p videos, games, audio, pictures, apps and files from your mobile device to your big HD TV, projector and monitor. Built-in 2.4G WLAN module; support HDMI 1.3; Support 1080P full HD output to bring the perfect experience. Easy to use: No additional app or driver required. Only 3 steps necessary to enjoy your media files on the large screen. Plug-Connect-Mirroring through Miracast, DLAN, Airplay.